The forklift and material handling industry sold more than 230,000 forklift units in 2016 to customers in the United States, Canada and Mexico, according to the Industrial Truck Association (ITA) and Oxford Economics. This is an increase when compared with the 226,000 units sold in 2015, ITA reports. 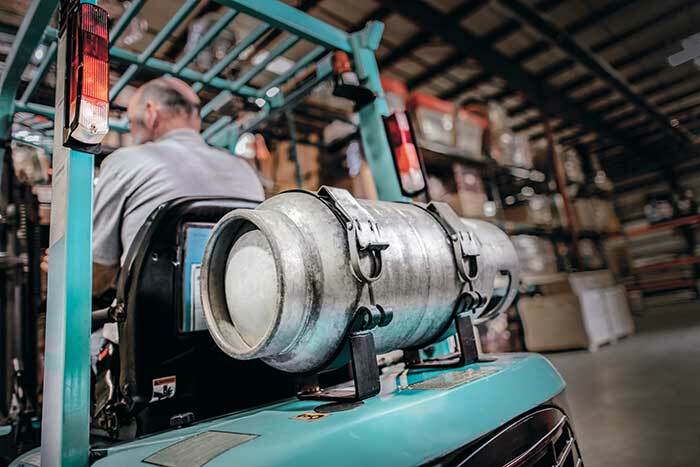 Both ITA and Oxford Economics partnered to release a report titled “Lifting America: The Economic Impact of Forklift Manufacturers, Dealers and Distributors” to detail unit sales and the impact industrial trucks have on the country’s workforce. According to the report, the industry’s economic contribution to the U.S. domestic gross product was $25.7 billion in 2015 and industrial truck manufacturers support 209,600 jobs. Overall, electric forklift models made up more than 60 percent of forklift unit sales this past year, the report adds. 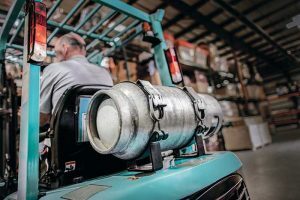 Internal combustion forklifts, which include propane, diesel and gasoline models, made up more than 30 percent of unit sales this past year. Of those internal combustion models, propane usually comprises 80 to 90 percent of the sales, ITA says.